To ensure optimal service delivery as well as utilization of fleet capacities, transportation specialists are always looking for options to further improve their processes. Therefore, the Netherland-based logistic service company Beekman Transport, operating across Europe, equipped its entire fleet of approximately 70 commercial vehicles with advanced telematics solutions from Transics, a WABCO company and full solution provider for truck, driver, trailer, cargo and subcontractor management. The Dutch transportation specialist recently upgraded its fleet with Transics’ TX-SKY on-board computers. TX-SKY is directly connected to the vehicle’s CAN bus and tachograph and registers all truck and driver information as well as data from other sources, including document scanners. As a secured gateway, TX-SKY enables the driver, the dispatcher and any other involved parties such as subcontractors to exchange information in real time. Via Transics’ online web service platform, the company’s Transport Management System is integrated into the TX-CONNECT back office software. 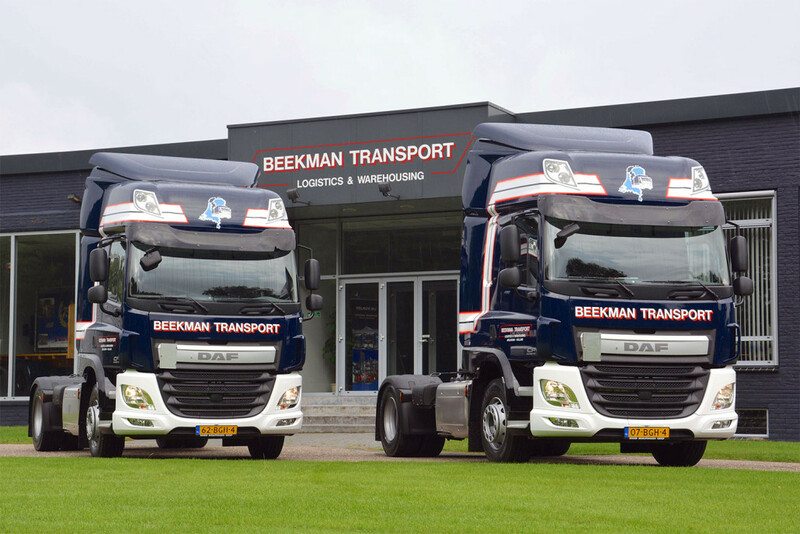 Martijn de Greef, Head of Information Technology, Automation and Fleet Management Solutions at Beekman Transport: “We searched for a flexible and reliable solution with full integration in our existing transportation software and the software suite of our subcontractors. Due to Transics’ advanced telematics solutions we are now able to ensure smooth processes via one single online platform and, therefore, enhance the efficiency of both our fleet and our drivers.” Moving forward, Beekmann Transport will provide its subcontractors with TX-SMART, a smart driver app for improved monitoring and management with connection to the TX-CONNECT back office software.